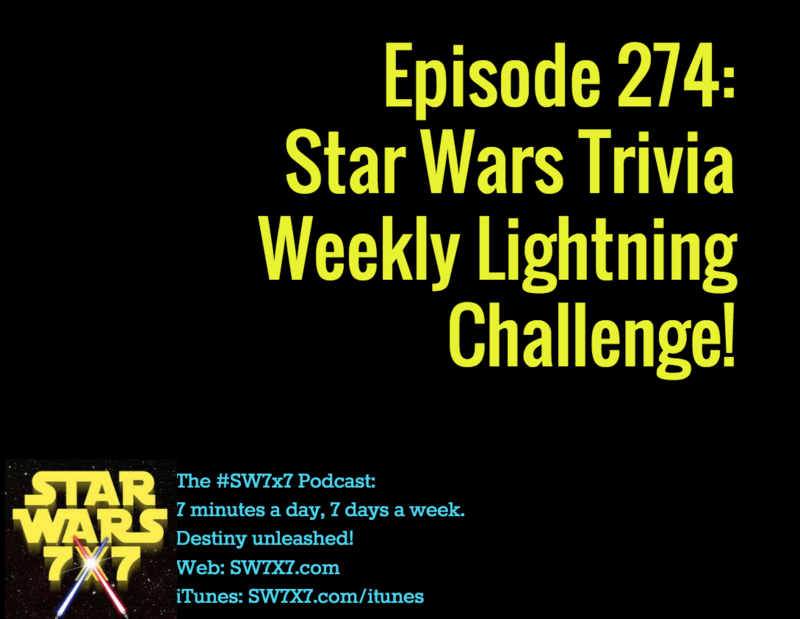 Your intrepid host got 21 right and 5 wrong in this week’s Star Wars Trivia Weekly Lightning Challenge. How will you fare? Post your results in the comments! Previous Post: Episode 273: Star Wars Celebration Podcast Party!